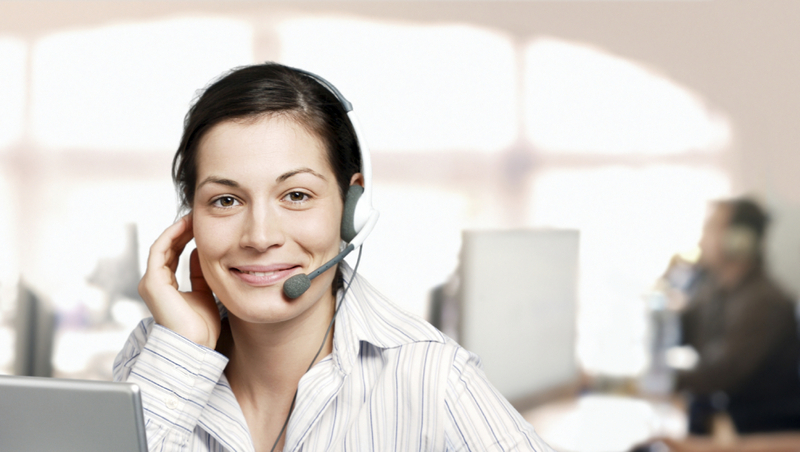 Give your customers access to thorough, dependable support 24/7. CSID’s in-house call center, comprised of all CITRMS (Certified Identity Theft Risk Management Specialist) designated staff, supports consumer customers by providing general customer service, product support, credit disputes, and identity restoration services. Bilingual specialists, multilingual and hearing-impaired services are offered. Assistance can be provided via phone, email and chat 24-hours a day, 7-days a week. CSID’s identity restoration services assist in the event that an individual’s identity is compromised. These services deliver value when customers need it most and protect individuals in the event of identity theft. Self-Service Identity Restoration gives customers step-by-step instructions for repairing and restoring a compromised identity. A robust, interactive restoration portal may be offered to customers who choose this option. Assisted Identity Restoration helps customers by offering an assigned restoration specialist to offer tips, detailed instructions and follow-up to assist members in restoring their identity. Full-Service Identity Restoration reduces the time and effort a consumer endures in the event that their identity is stolen, and goes beyond traditional credit report restoration by offering robust case knowledge in non-credit restoration. Lost Wallet assists members in quickly and effectively terminating and re-ordering wallet contents. Users are not required to pre-register wallet contents before using this service.